What would you like to do? Or to learn about the Falkland Islands? From some “top five” ideas of attractions and activities around the archipelago, to inspiring “did you know” facts, click around this section to find out some fascinating information about the Islands. You may already have seen the Falklands featured on television or film. Falklands’ residents, both the wildlife and the people, are frequently captured by visiting television crews with a diversity of interests. The natural environment is the most popular theme but recently programmes have included fishing opportunities, with some whacky ideas, studies of Islands' life and various topics linked to the 1982 war. The Falklands lay claim to many famous visitors. From members of the UK Royal family to ex-Prime Minister Margaret Thatcher and television personalities, there are many well-known people who have enjoyed Falkland hospitality and attractions, from the 1982 battlefields to the wonderful wildlife. Step back further in time and discover eminent individuals who spent time here including the naturalist Charles Darwin and explorer Ernest Shackleton. You can also meet some great local characters. Over half of the Falklands’ population is made up of people born and brought up in the archipelago. Many others arrived in the Islands for what they expected to be just a short-term contract, but enjoyed the way of life so much that they settled permanently and are pleased to call the Falkland Islands their home. In the census of 2016, over fifty different nationalities registered as living here. Read a little about some of the people you might encounter on a visit. 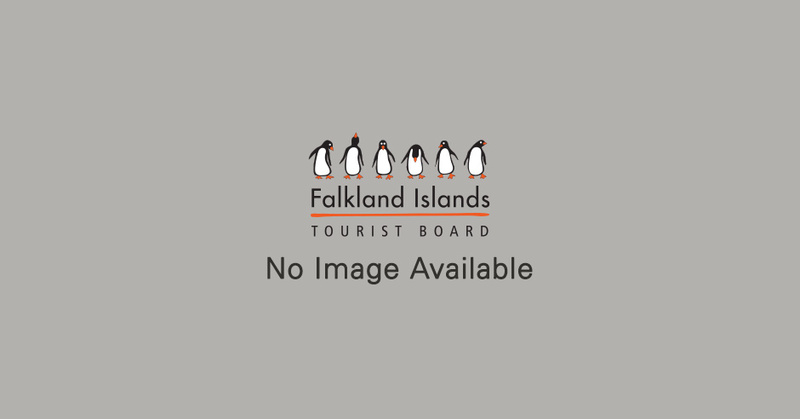 Get to know the real Falkland Islands with the experiences of the people who live here and the visitors who love here.